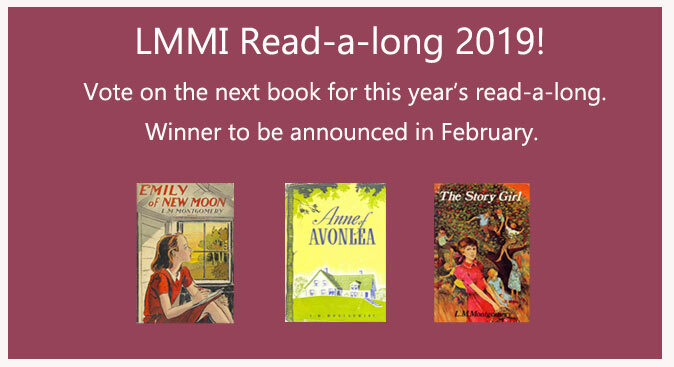 Last year, the LMMI hosted the Anne of Green Gables Read-a-long to commemorate the 110th anniversary. It was such a success, we are going to do it again, this time asking you what book it should be. In the poll below, select one of the L.M. Montgomery novels listed. Make sure to share and follow #LMMIReadalong. The winner will be announced at the end of February.